Issue #1 of the Byliner Weekly and app for iPad. Byliner Weekly is a lovingly curated selection of the best stories from Byliner, collected around a theme. Each issue is crafted to be read in two hours or less, and includes exclusive or rarely seen stories by Byliner's community of award-winning writers. Byliner Weekly presents the most surprising, delightful, and entertaining fiction and nonfiction. Read a story with your morning coffee, or cuddle up with the week's full collection in one fascinating afternoon. Subscribe to Byliner Weekly for a new issue each Friday. It’s just $.99 a week. Can’t get enough? 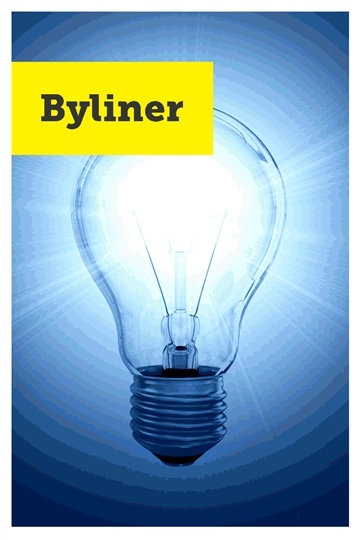 Byliner Weekly is produced by the team at Byliner. Join Byliner for $5.99 a month and enjoy bottomless reading and unlimited access to our stories. A full Byliner subscription also includes the stories in Byliner Weekly. To subscribe, please visit Byliner.com or download Byliner for iPhone or iPad.